This course is designed for businesses that need their staff trained in more than CPR but not a full first aid course. Contact us for details. 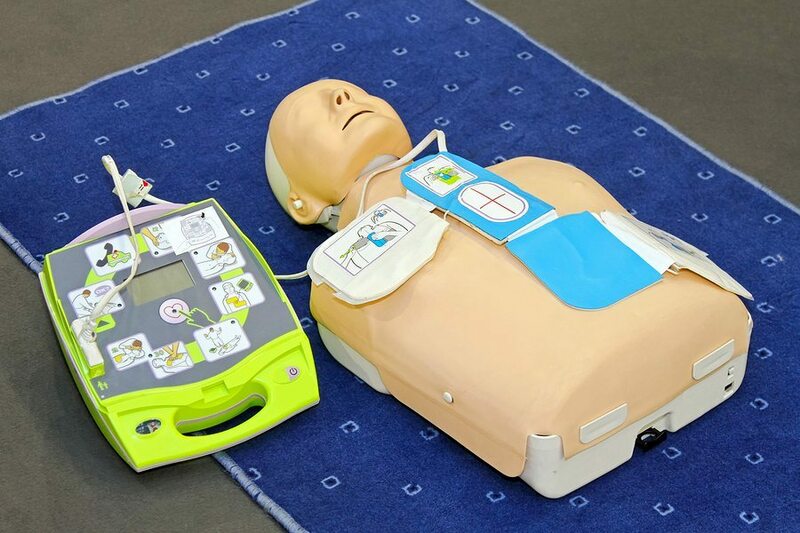 This unit describes the skills and knowledge required to recognise and respond to life-threatening emergencies in line with the Australian Resuscitation Council (ARC) Guidelines. This applies to all workers who may be required to provide an emergency response in a range of situations, including community and workplace settings. 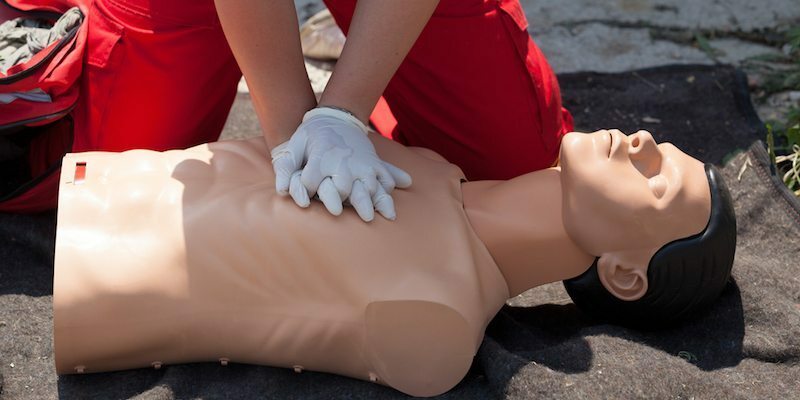 CPR is a life saving technique which can sustain life until an ambulance arrives. It is recommended, by the Australian Resuscitation Council, that a CPR refresher program is undertaken every 12 months. HLTAID002 Provide Basic First Aid. This course is scheduled and run based upon demand. Please use the form on the right to express your interest in participating in this course and a member of our team will be in touch.